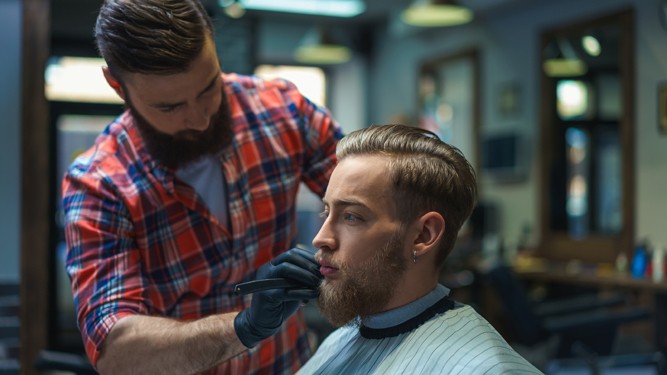 A HAIRDRESSER has cut a customer’s hair the way they were asked to, it has been confirmed. Stephen Malley asked a hairdresser for “just a trim, don’t take too much off”‘ and was left confused when his instructions were followed exactly. “So I don’t understand what happened this time. One moment I ask for a specific haircut, the next… I’ve got that specific haircut. It’s just not right. 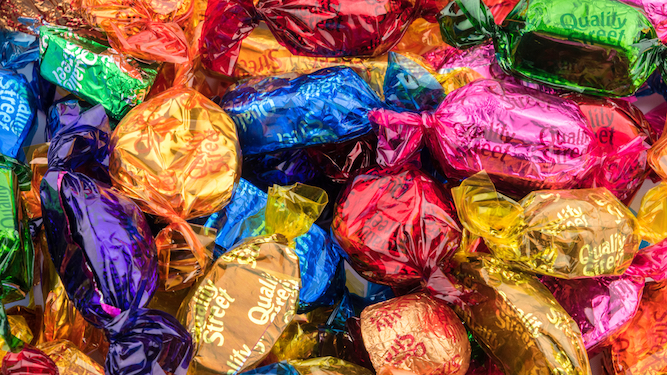 TUBS of Heroes and Celebrations have been placed right by the entrance of every supermarket just in case you fancy them for whatever reason, say retailers. The tubs, piled high and competitively priced, are not there in preparation for any kind of festival of consumption which is too far away to even mention but just because. Morrisons store manager Nathan Muir said: “No big deal. Just some chocolates that you can put in a cupboard until such time as they come in handy. “Nobody’s bringing the name of any kind of annual event into play here. Not with Halloween still in play. But if you, y’know, ‘need’ a tub of Roses we’re here.